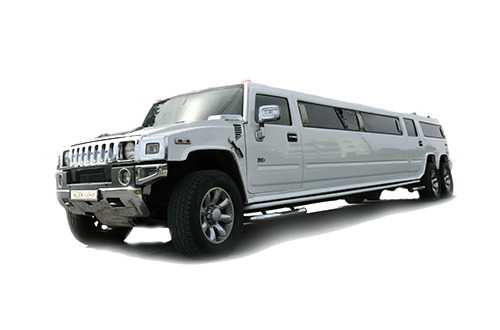 with a Hummer H2 Stretch Limousine. Our chauffeurs are there to provide you with the best quality service. 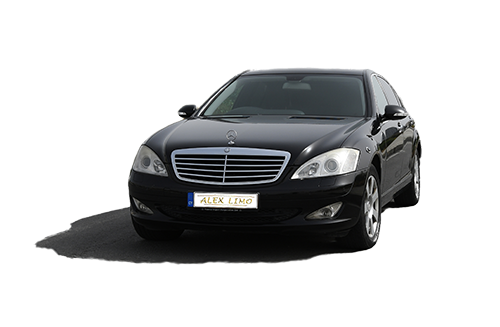 With our Luxury cars and our professional chauffeurs will promise a relaxing travel to the airport. Our executive chauffeur service is the ideal way for you to travel to your important business meeting. 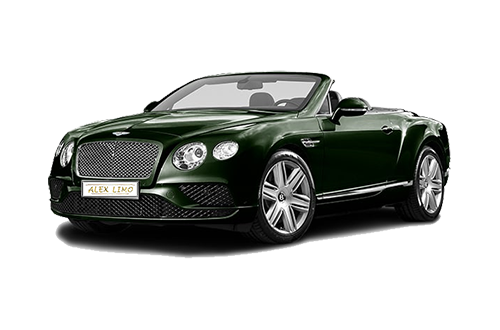 Stylish chauffeur-driven wedding car hire for your special day. 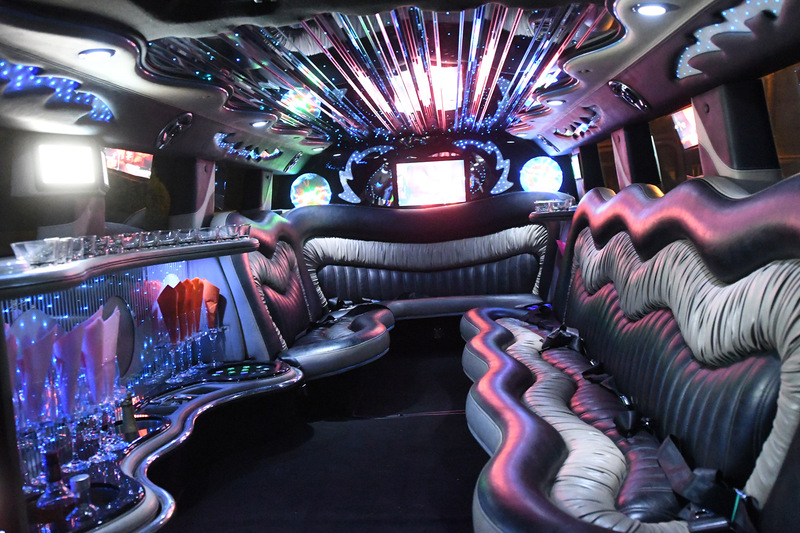 Chauffeur-driven VIP luxury for your special event. Luxury travel solutions to historical places, museums, galleries and exhibition halls. Also special packages all-day holiday tours. 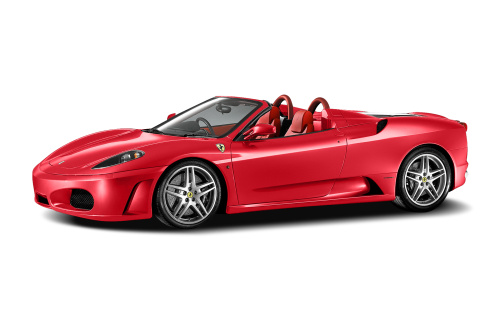 Choose one of the luxury cars of our fleet and enjoy a comfortable, relaxed and safe journey.